Yes, of course, HTML Converter, which is one of applications on our official website, can offer you perfect method to convert WMF to TIF in Widows systems. In addition, for more knowledge of HTML Converter, you can go to official homepage of HTML Converter. Please download installer of HTML Converter firstly, secondly, please you need to install HTML Converter through this installer with this way: double click installer on your computer > follow setup wizard step by step till successful installation on computer. Step2. 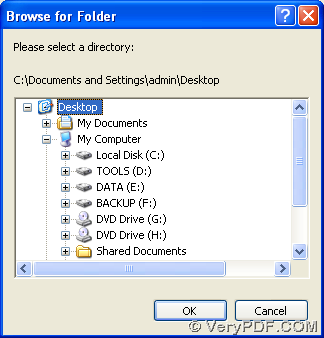 Set objective file type as TIF: Click “setting” on GUI interface, or click “File” on menu bar > click “settings” on dropdown list, then setting panel can be opened automatically on screen. 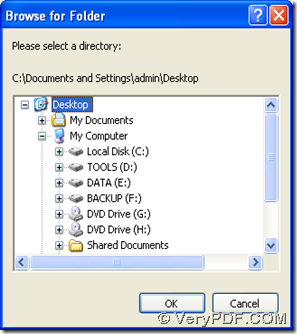 So you need to click “.tif” on dropdown list of “output format” there, and if you would like to edit options of TIF file, please click other radios, edit boxes, or tabs in order to edit properties further, for instance, to preview TIF file after process automatically, please click check box of “view after conversion”. At last, to save your settings and close this panel, please click “ok” there. Step3. 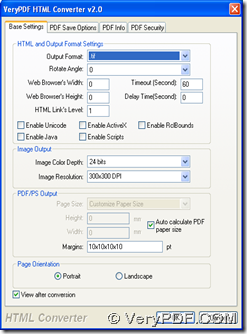 Select targeting folder and make HTML Converter produce TIF file from WMF file: Click button of “Start” so that a dialog box can be opened, where please select one folder for saving TIF file later, then one click on “ok” will make HTML Converter produce WMF to TIF within a few seconds, meanwhile, this produced TIF file can be previewed on screen automatically. So far, the method to convert WMF to TIF with HTML Converter has been shown in the paragraphs above. However, for your questions on process from WMF to TIF and about HTML Converter, it is a pleasure if you leave your comments here. 🙂 Have a nice day! 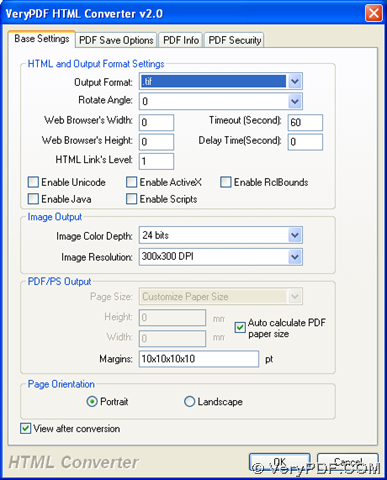 What software can convert PDF file or change text color in PDF file? This entry was posted in VeryPDF Blog and tagged wmf to tif. Bookmark the permalink.